Do You Know Wall fixture from Crate wood? Recycling of used materials is really a creative activity. Number of useful objects can be produced by used materials. Crates are often used for packing and after use most of times are discarded. 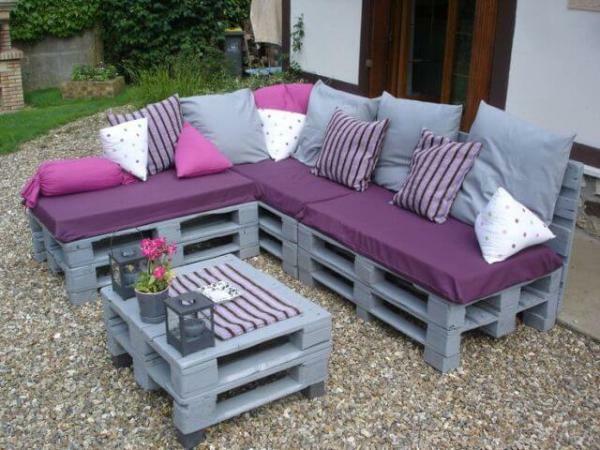 Crate wood can be used for making constructive items that can be used at different occasions. 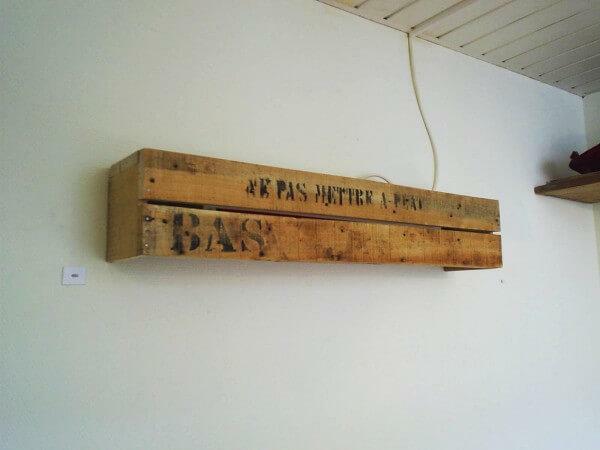 Crate wood wall fixture is one of such objects. It can be used to create a dramatic light effect in your rooms while using it in front of wall lights. For making a crate wood wall fixture you need crate wood, glue, nails and some basic tools. Define the size according to the light against which you want to use this fixture. Cut the crate wool slices as per defined size. Take two 5 x 8 x 1 wooden pieces. Join two crate wood slices on front leaving one inch distance between them for emergence of light. Close the top with crate wood pieces. 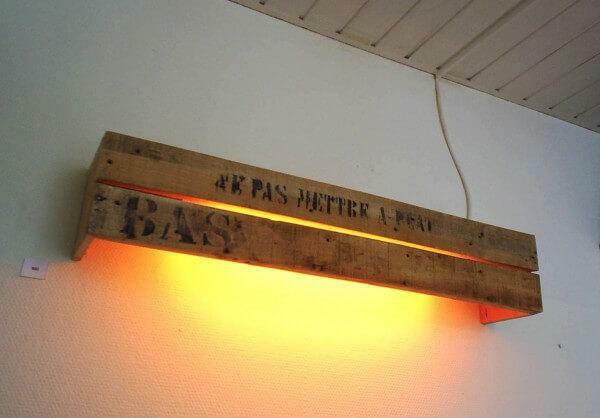 Fix it against light on wall.